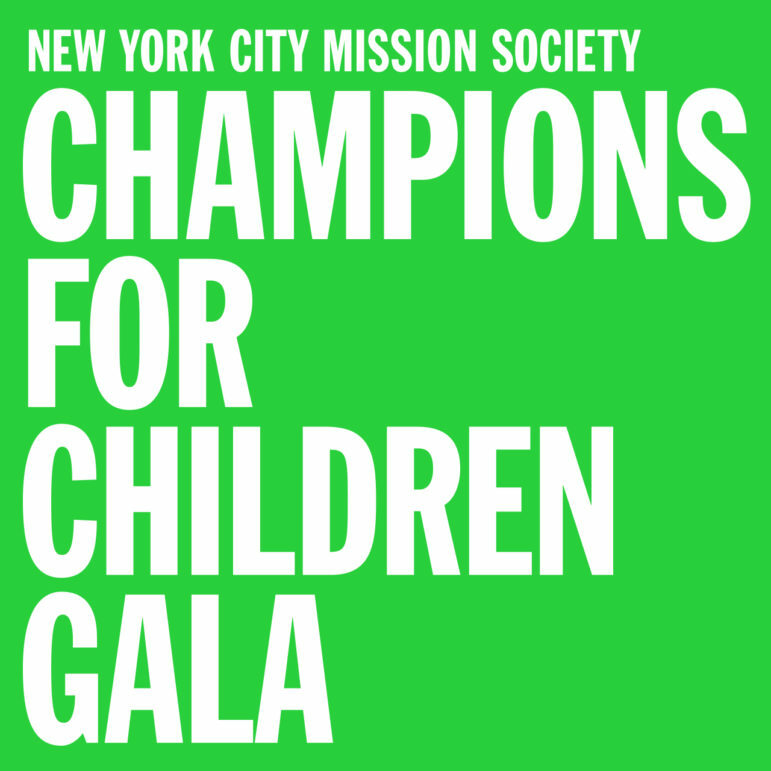 New York, N.Y. – The New York City Mission Society will hold its annual Champions for Children Gala on Tuesday, April 24, 2018 to support educational programs and supportive services that help youth and families in New York City’s underserved communities break the cycle of poverty and achieve success. WABC News Anchor Bill Ritter, a longtime supporter of the Mission Society, will emcee the event, C. Hugh Hildesley, Vice Chairman of Sotheby’s, will serve as auctioneer, and Alex Donner and his Orchestra and students from Mission’ Society’s free afterschool GRIOT music program, will perform. The Gift Bag Sponsor is Molton Brown. This year’s Gala Co-Chairs are: Katrina & Don Peebles, Leah & Stanley H. Rumbough, and Jean & Martin Shafiroff. Gala Champions are: International Flavors & Fragrances; Katrina & Don Peebles; Leah & Stanley Rumbough; and Jean & Martin Shafiroff. Visionaries are: BNY Mellon; Fiona & Stanley Druckenmiller; and, Yemi & Patrick Vatel. Advocates are: Kramer Levin Naftalis & Frankel LLP’ MacFarlane Partners; and, Stifel Financial Corporation.